I GAVE YOU LIFE. YOU GIVE ME YOUR REESES. THATS THE DEAL. - ProudMummy.com the Web's Community for Mums. 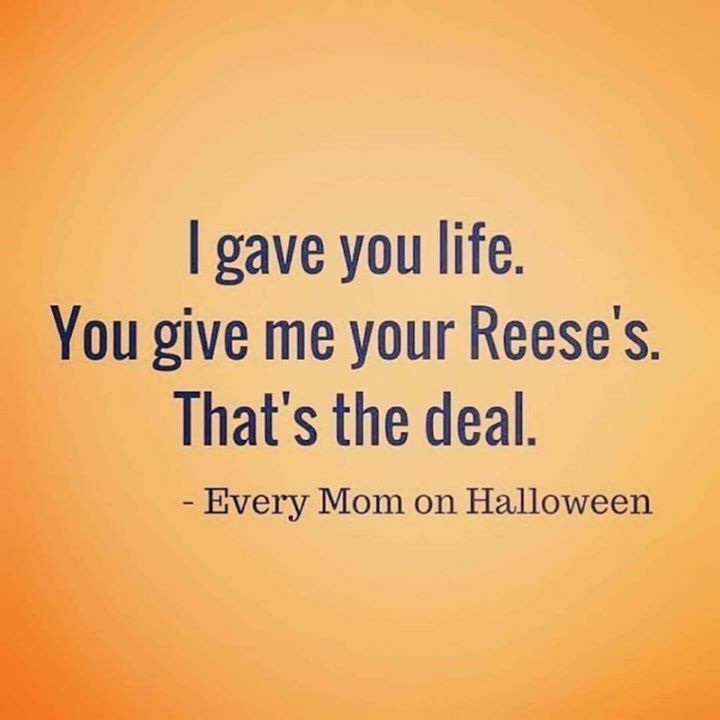 Home » Memes » Parenting » I GAVE YOU LIFE. YOU GIVE ME YOUR REESES. THATS THE DEAL. I GAVE YOU LIFE. YOU GIVE ME YOUR REESES. THATS THE DEAL.